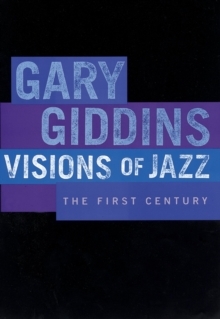 Gary Giddins's magnificent book Visions of Jazz has been hailed as a landmark in music criticism. Jonathan Yardley in The Washington Post called it "the definitive compendium by the most interesting jazz critic now at work." And Alfred Appel, Jr., in The New York Times Book Review, said it was "the finest unconventional history of jazz ever written." 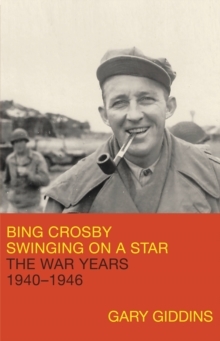 It was the first work on jazz ever to win the National Book Critics Circle Award forCriticism. 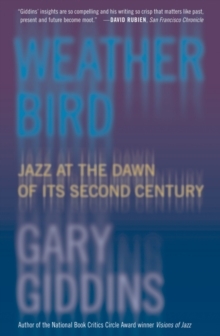 Now comes Weather Bird, a brilliant companion volume to Visions of Jazz. In this superb collection of essays, reviews and articles, Giddins brings together, for the first time, more than 140 pieces written over a 14-year period, most of them for his column in the Village Voice (also called "Weather Bird"). The book is first and foremost a celebration of jazz, with illuminating commentary on contemporary jazz events, on today's top musicians, on the best recordsof the year, and on leading figures from jazz's past. Readers will find extended pieces on Louis Armstrong, Erroll Garner, Benny Carter, Sonny Rollins, Dave Brubeck, Ornette Coleman, Billie Holiday, Cassandra Wilson, Tony Bennett, and many others. 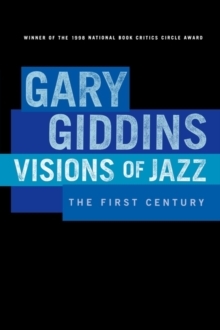 Giddins includes a series of articles on the annual JVC Jazz Festival, whichtaken together offer a splendid overview of jazz in the 1990s. Other highlights include an astute look at avant-garde music ("Parajazz") and his challenging essay, "How Come Jazz Isn't Dead?" which advances a theory about the way art is born, exploited, celebrated, and sidelined to the museum. A radiant compendium by America's leading music critic, Weather Bird offers an unforgettable look at the modern jazz scene.